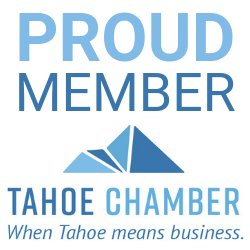 Here is a recent project we completed for the TBID effort in Truckee. 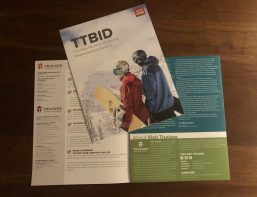 The piece was direct mailed and gave readers an update to all of the projects the TBID is working on. © Just Imagine Marketing & Design. All Rights Reserved.